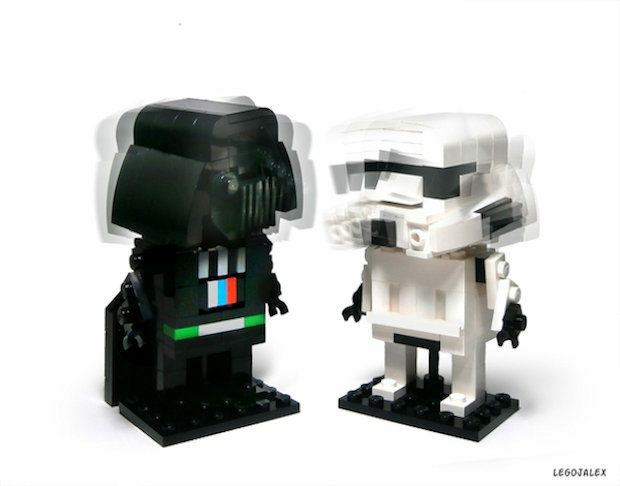 LEGO builder LegoJalex wants his LEGO Star Wars bobblehead concept to become a reality. So do we. Check out the video and watch those LEGO heads wobble! They are super cute, but also kind of creepy due to the way they bobble. Another cool thing is that the heads are interchangeable. 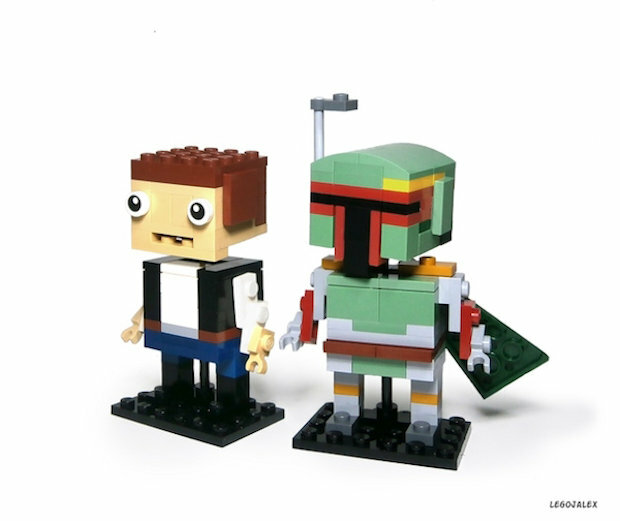 You could put Boba Fett’s head on Luke’s body if you’re into that sort of thing. 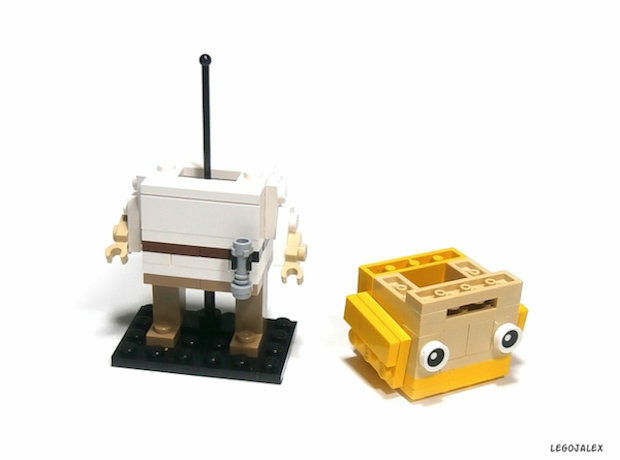 Cast your vote on LEGO Ideas. These need to be real! I know I would buy the whole set.